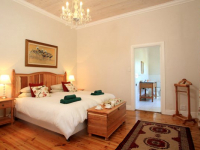 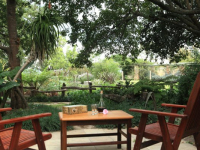 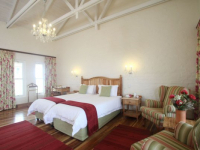 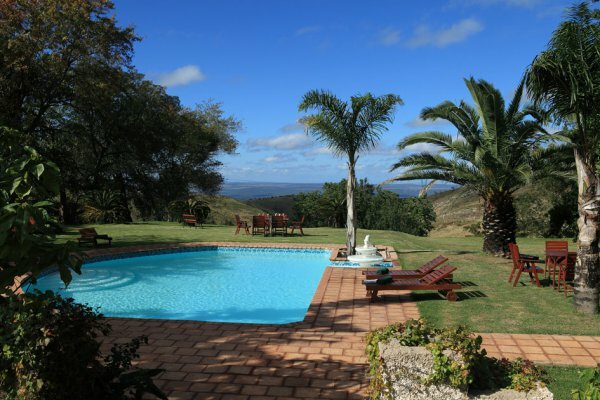 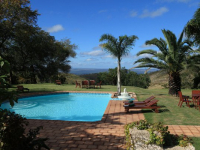 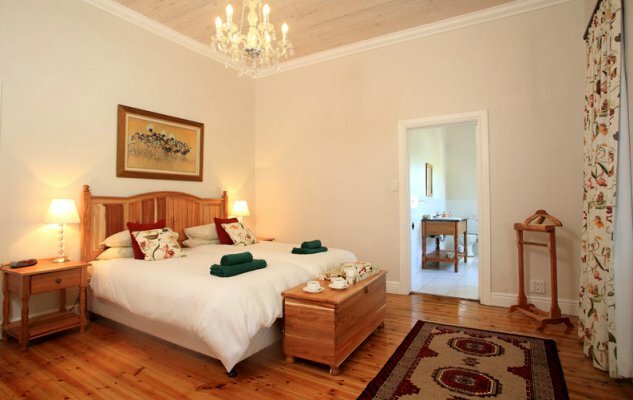 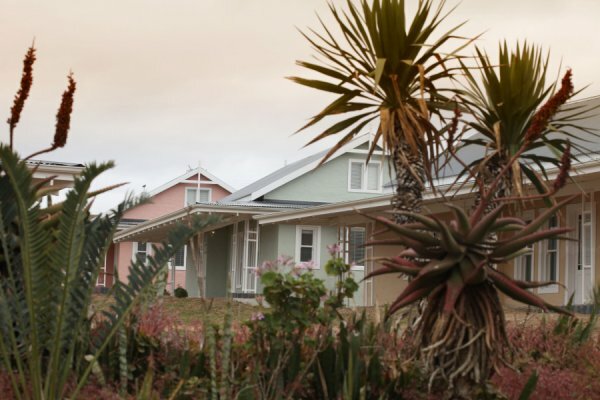 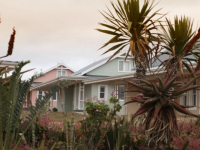 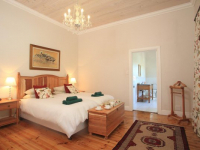 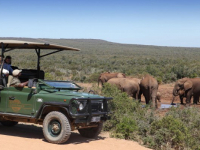 Zuurberg Mountain Village is an alluring mountaintop retreat secluded high up in the Zuurberg Mountains and surrounded by the Greater Addo Elephant National Park. 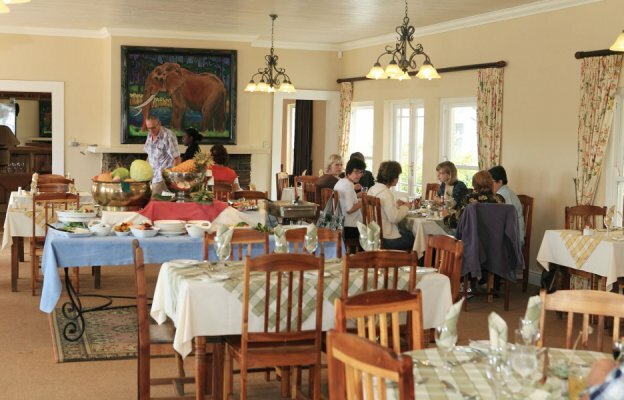 The historic hotel has a charming old-world atmosphere, and offers a supreme nature experience that captivates both local and international visitors. 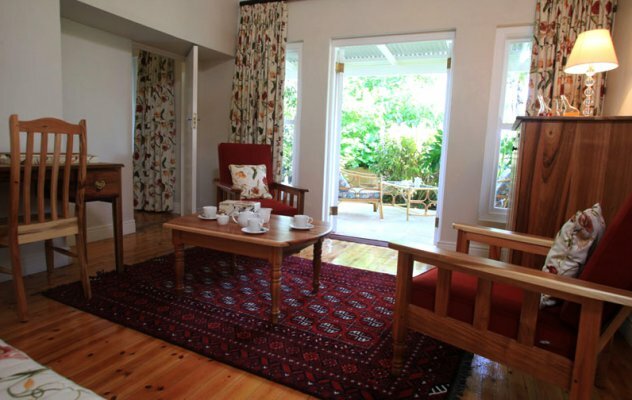 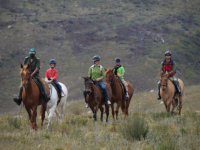 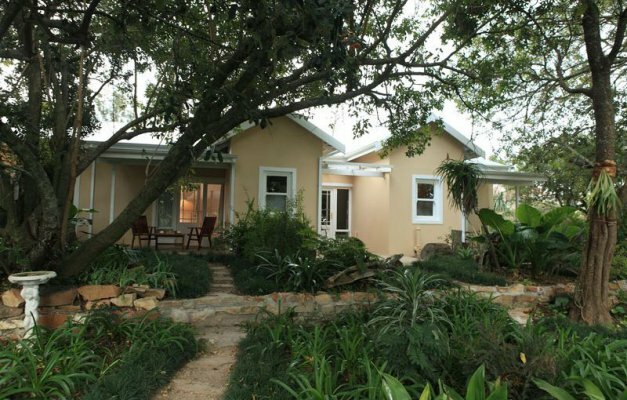 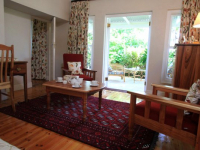 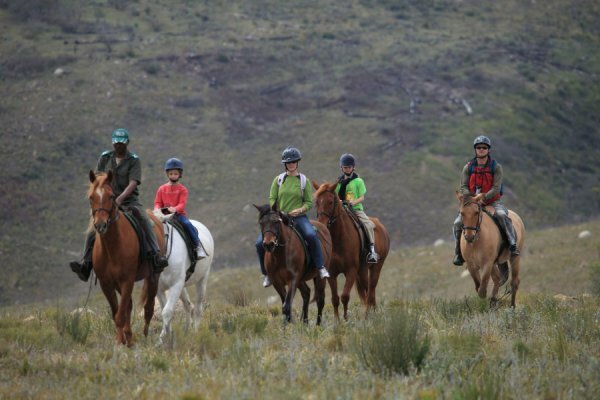 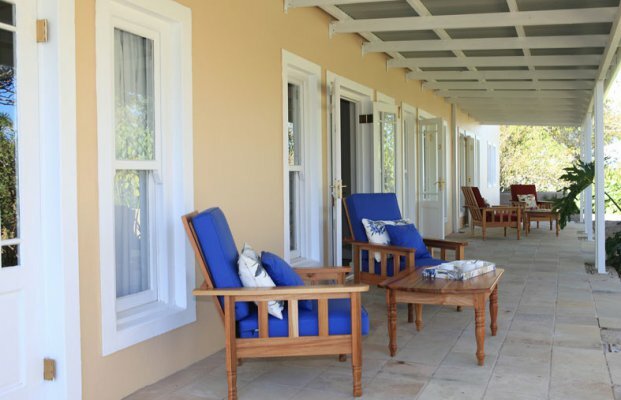 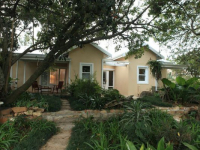 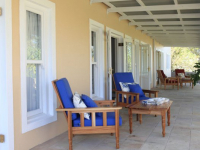 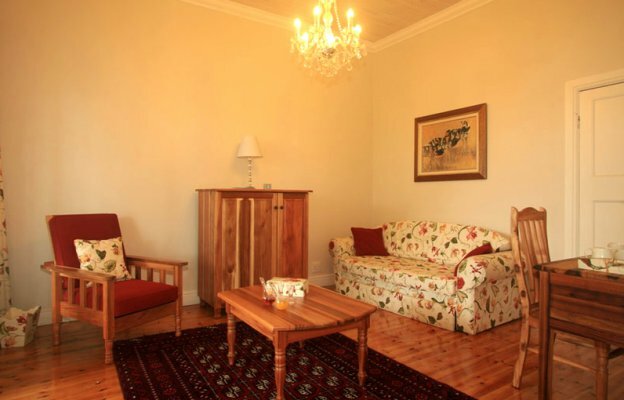 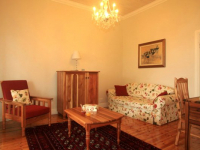 Zuurberg Manor and Zuurberg Village offer comfortable accommodation, traditional country food and a wonderful choice of outdoor activities on site and nearby. 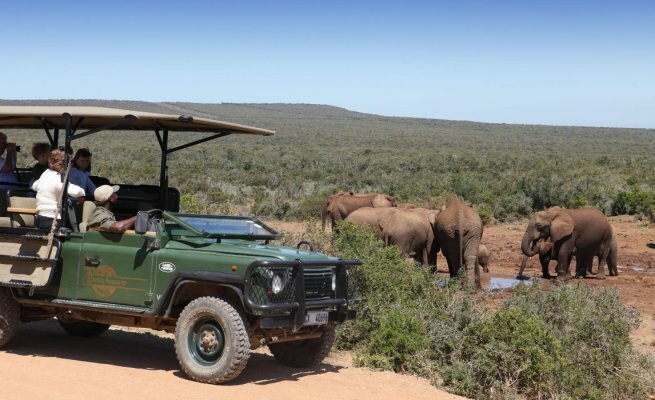 These include private guided drives into Addo Elephant National Park, hiking and horse trails, and day safaris in nearby Amakhala Game Reserve. 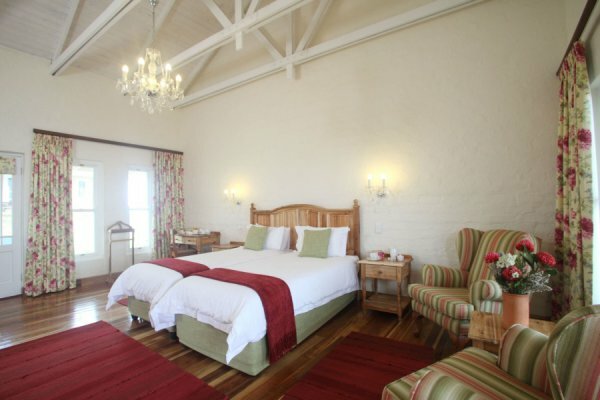 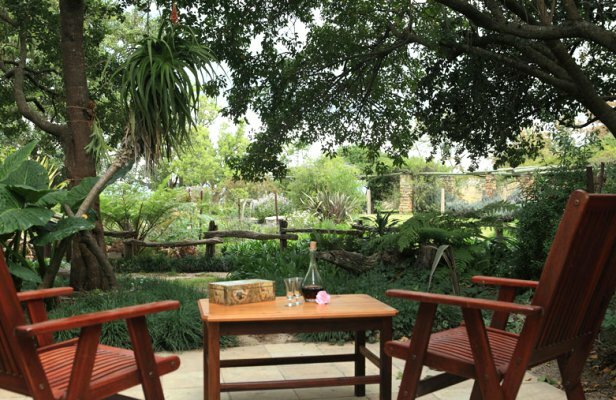 In addition to offering rewarding nature holidays, Zuurberg Mountain Village is a good choice for tranquil conferencing. 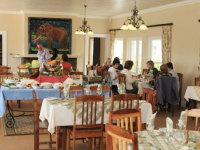 There's currently no specials at Zuurberg Mountain Village. 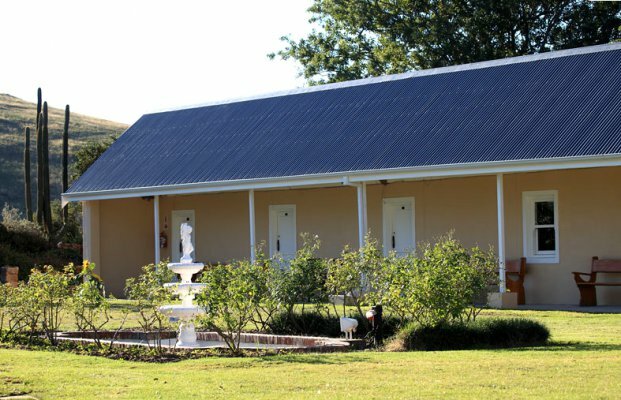 Zuurberg Mountain Village has a conference centre accommodating up to 40 people, and a room in the Manor House accommodating 12 delegates. 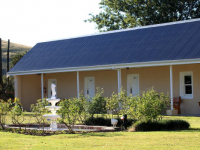 A data projector and flip charts are available.